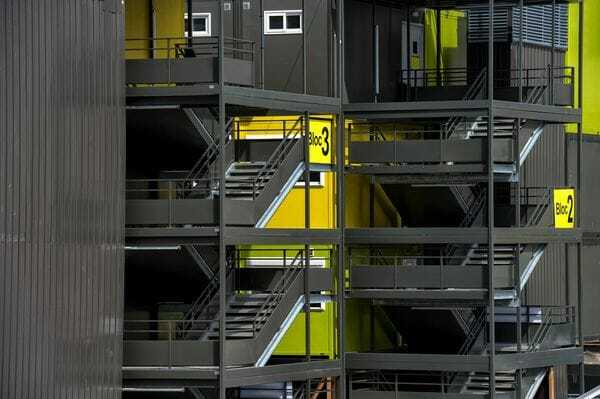 Modular structures are unique because the construction stage is controlled within a factory environment. Inclement weather has no impact on manufacturing progress, so completion times aren't affected by delays. Additionally, normal site disruptions such as noise restrictions, material storage issues, building waste and rubbish are minimised. Reyform can deliver a custom designed modular building in as little as 12 weeks. Unlike conventional builds, modular structures allow the building process to occur simultaneously with planning and onsite works, therefore we can offer greatly reduced build times while avoiding many of the typical issues associated with traditional building methods. Modular and transportable homes are the stress-free alternative to traditional building methods. They are constructed in a factory environment under one roof by tradesmen who can work unhindered by weather, block access or noise restrictions. The whole process is streamlined, meaning the construction phase and onsite installation time is considerably faster than that of a traditional build. 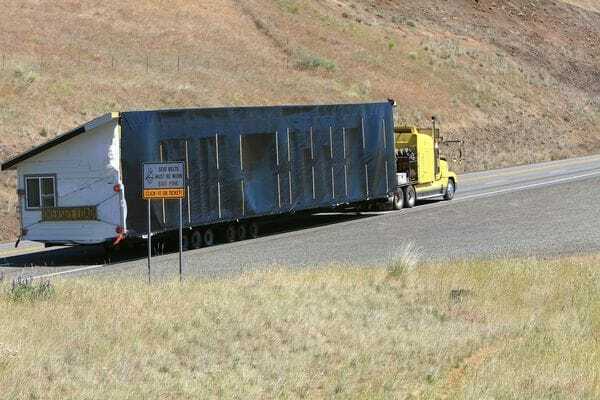 In the past, modular and transportable homes have thrived in remote locations where it is expensive and difficult to access the trades required. Offsite construction combined with short installation times have shown proven advantages within the construction industry. Recent trends indicate that modular buildings have become popular as inner-city and high-density building solutions. 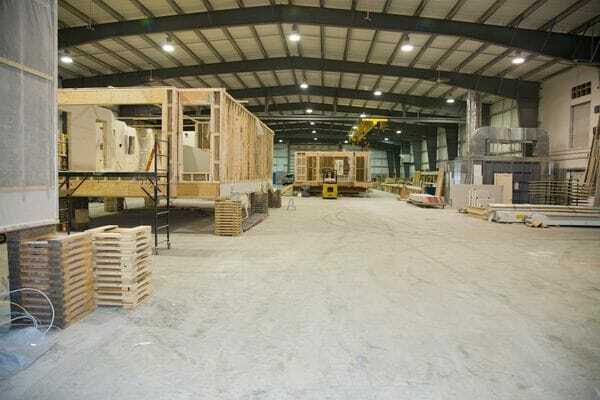 Modular homes can be built in stages to reduce upfront costs. As your needs change, extra modular pods can be added. This is a flexible and affordable housing solution perfect for first home buyers. Whether you're after a teenager's retreat, a quiet office away from the main house, multi-generational living or just somewhere for visitors to stay, a granny flat is the perfect option. Granny Flats are an affordable housing solution that add value to any property. In addition to accommodating family members, websites such as Airbnb and Stayz provide opportunities for your additional living space to pay itself off and provide income into the future. Reyform designs and constructs fully self-contained, modular Granny Flats on existing lots. Buildings are constructed offsite, meaning there is minimal disruption to occupants. Another great advantage is that they are a fully transportable home, offering great flexibility for owners into the future. The legislation surrounding Granny Flats varies from state to state and can even vary between local council areas. The regulations are currently undergoing significant change- Reyform will review current, local control plans and expertly handle all aspects of the approval process for you. Constructed offsite, prefabricated pods are a fast and cost-effective alternative to building in-situ. Reyform can design and construct a quality, brand new kitchen or bathroom pod within weeks. We can also design and build you a drop-in kabana or outdoor entertaining area or simply add an extra room to your house- the possibilities are endless! Click here to see examples of modular, commercial buildings designed by Reyform.